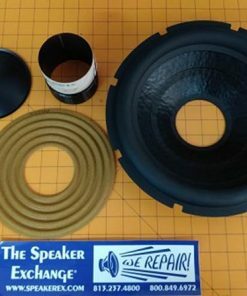 Reuse the original Dustcap and Gasket. 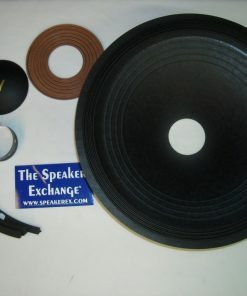 Q Will this kit work on the rfd 1212 subs also. 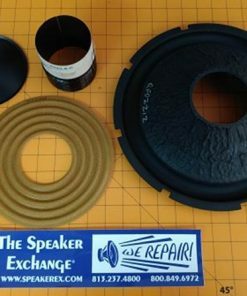 From what i understand the subs are identical? 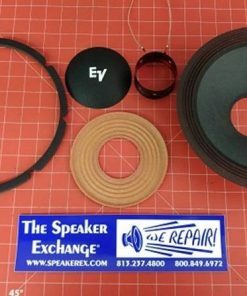 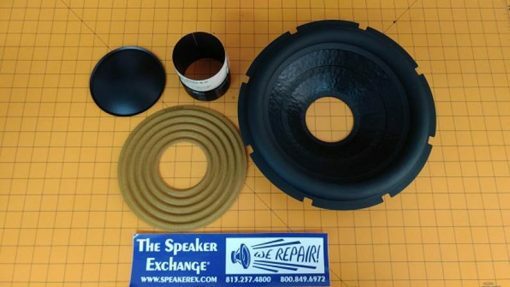 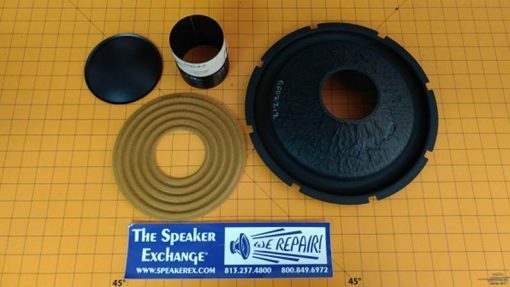 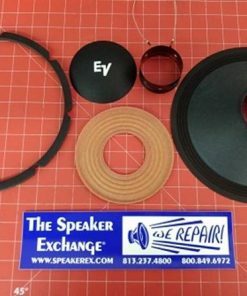 A Yes this will work for the RFD1212 but let us know you are ordering that model in case we want to make a slight change to the voice coil we proved. 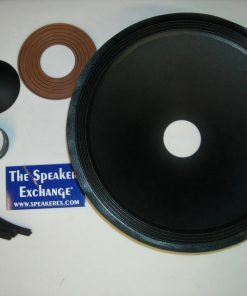 A Power handling is determined by the magnet and size of the voice coil. 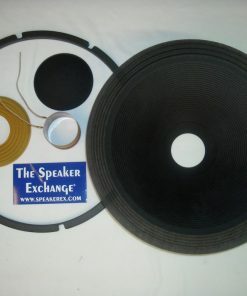 This kit is good for 200-300 continuous watts.